Strive not to be a success, but rather to be of value. 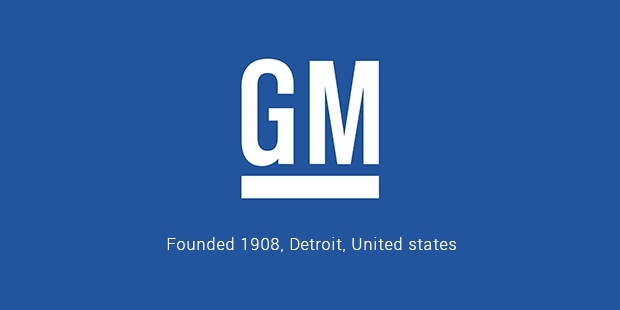 General Motors Corporation or GM is a multinational company in the United States. The company is incorporated under Delaware law. The headquarters of the company are in Detroit, Michigan. Vehicles and vehicle parts are designed, manufactured and distributed by GM. There are around 37 countries where the company makes vehicles under top brands like Buick, GMC, Cadillac, Chevrolet, Holden, JieFang, etc. 20% of the stake of the company is in IMM and 96% of the stake in GM in Korea. The General Motors Corporation has a number of joint ventures like FAW-GM in China, Ghandhara industries in Pakistan, General Motors India, etc. There are around 212,000 employees working in the company. The company runs its business in 157 countries. There are 5 different business units in the company and the various segments are GM Europe, GM International Operations, GM South America, GM Financial and GM North America. 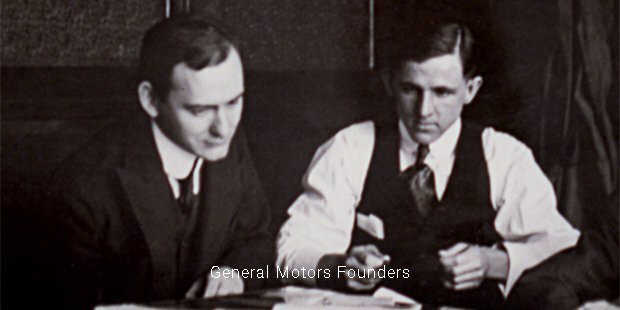 GM is working last 77 years from 1931 to 2007. This is the longest time run by any automotive corporation. Currently, it is the largest automotive company in the world. One of the subsidiaries of the company called On Star provides vehicle security, safety and other information services. 6.5 million Cars were sold all across the world in 2009 and around 8.4 million cars and trucks were sold in the year 2012. The company operates in many different parts of the world. They have a branch in North America by the name of General Motors of Canada Limited. GM works as a privately owned company in Canada. The company also operates its services in South America. Brazil was the largest country by sales in the year 2008. In Europe, they operate under the brand name Opel. 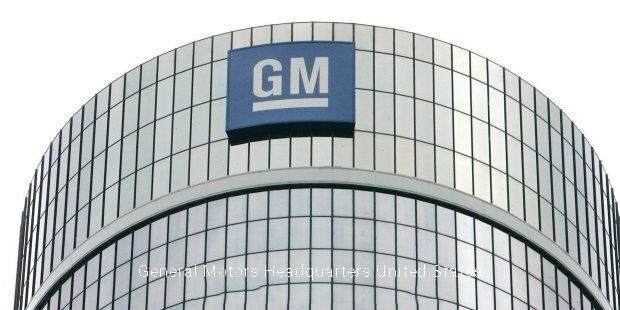 General Motors works in many parts of Asia like China, India, Indonesia, etc. A long history of the company is associated with Egypt when the company began assembling the cars there in 1920s. General Motors runs under the brand name Holden in New Zealand and Australia. GM also participates in many world motorsport championships all around the world. The company had earlier participated in SCCA, World Touring Car Championship, V8 Supercars, 24 hours of Le Mans, etc. Indy Racing League has been very successful for the company. GM or General Motors have always maintained the policy of manufacturing small and economical cars. Although the company primarily focused on the economy of the U.S while developing small cars, the fuel efficiency part has not yet been addressed. Hybrid electric vehicles were also developed by GM in the year 2004. The world’s first full sized hybrid pickup was delivered to the world by GM. These vehicles do not use electrical energy, and are used for propulsion. Currently there is a 2-mode hybrid system running being used by Chevrolet. An all-electric vehicle was first designed and developed by General Motors. The company also produced flexible fuel vehicles that can be operated using E85 ethanol gasoline or fuel. GM has also been a major contributor to the charity organizations. The giant continues to be the leading producer of motor vehicles in the world.